Fulfilling orders never looked so great! 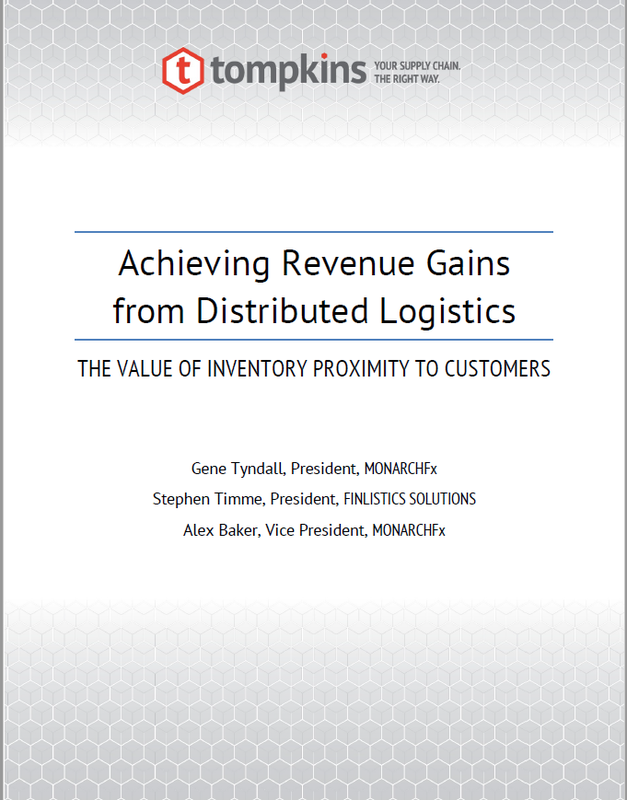 Gene Tyndall, one of our board members and president of MonarchFx, a Tompkins company wrote a white paper entitled “Achieving Revenue Gains from Distributed Logistics” with focus on the value of inventory proximity to customers. Get Your FREE Fulfillment Whitepaper Now! Verst is an Inbound Logistics Magazine Top 100, asset-based, third party logistics and packaging provider serving business-to-business and business-to-consumers customers for over 50 years. Our business is to provide your business with the logistics and packaging resources that help you extend your capability to better serve your customers. Copyright 2019 Verst Logistics, Inc.